A young man who grew up in a family at war found himself in the wrong place at the wrong time, becoming an adolescent detainee imprisoned in a torture facility and the first juvenile charged by the US with a war crime since World War II. ​Released in September 2015, the video documentary Guantanamo’s Child tells the story of Omar Khadr, the youngest detainee at Guantanamo Bay and the first minor charged with war crimes since World War II. The picture, co-directed by journalist Michelle Shephard, provides a firsthand account of a young man vilified by politicians in the West for his actions against the US mission in Afghanistan, when he was 15 years old. On Friday, Loud & Clear’s Brian Becker sat down with Shephard to discuss the life and struggle of Khadr and the harsh realities of America’s post-9/11 security apparatus. How did you first get involved in the story of Omar Khadr? "Well this is a story that I have covered for 14 years," explained Shephard. "When he was first shot and captured in 2002, I worked for a newspaper, the Toronto Star, we heard of this 15-year-old Canadian. It was an interesting story." Shephard said that she became captivated with the young man’s unique situation. "Everything that happened to Omar Khadr was indicative of how the world changed after 9/11. The civil rights that we had come to expect in Canada and the US and that we held so dear were disregarded in this climate of fear," said Shephard. "I began by writing a book on Omar Khadr and I wrote countless articles," said Shephard. "When he was returned to Canada, where he was going to serve out the remainder of his sentence, I was approached by a production house in Canada, White Pine Pictures, and they asked if I wanted to do a documentary." "Even though I am passionate about writing, this was a story that the world needed to see, they needed to hear from him, and needed to see that he was not the monster that he was created in the public’s eye by politicians, he became a pawn and a caricature both on the far-right and the far-left, and I felt that people really needed to know the facts and see it for themselves," said Shephard. The story of the adolescent Guantanamo detainee. Omar Khadr was 15 years old when he was shot and captured. Shephard recalled that Khadr was first held and brutally interrogated at the notorious Bagram Air Force base detention site from July until October 2002, when he was transferred to Guantanamo. "At that point, Omar Khadr had just turned 16," said Shephard. After eight years in detention, Khadr’s case was supposed to go to trial in 2010, but the Pentagon offered him a plea deal. "His was an uncomfortable case for the administration and they didn’t really want him there," said Shephard, explaining that the Obama administration received strong negative international press for detaining an adolescent at a torture site. 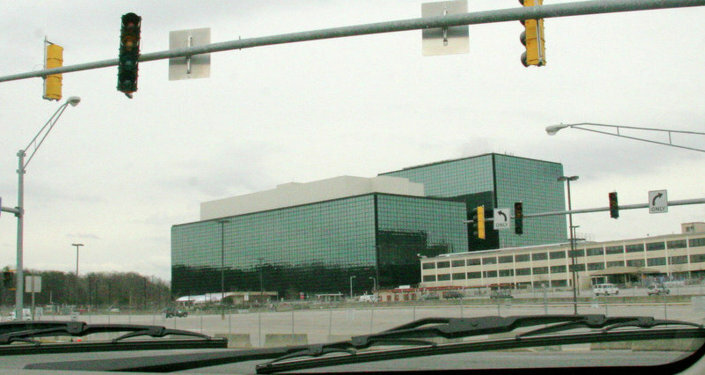 "The Pentagon offered him a plea deal of an 8 year sentence that he could serve out in Canada. He returned to Canada in 2012 and he was held for two and a half years before he was released on parole in May of 2014," said Shephard. How does a fifteen year-old boy find himself in Guantanamo Bay? "Omar Khadr’s father was Egyptian-Canadian and had gone to Afghanistan during the Soviet occupation and he then stayed," said Shephard. "Omar had this crazy upbringing where his parents would bring him back and forth between Canada, Afghanistan and Pakistan. His father had been on a UN terrorism watch list at one point and had been accused of being an al-Qaeda financier." "The family was living in Afghanistan during the 9/11 terror attacks and they immediately fled as the US invaded," recalled Shephard. "He was sent by his father to be a translator for some Libyans and at that point he was in a compound away from his family with Libyan fighters. That compound came under fire by US Special Forces." "It was an incredible battle and nobody believed there were any survivors, but somehow he survived that," the director said. "At the end of the battle, when the Special Forces realized he was alive there was a grenade thrown. It is not clear whether it was Omar Khadr who threw the grenade or another combatant who was later shot and killed." The grenade that Khadr allegedly threw fatally wounded US sergeant first-class Christopher Speer, resulting in a call for punishment against the teenager. Khadr was subsequently charged with murder. "His case is historic for so many reasons. He is the only juvenile in modern day history who has been convicted of a war crime, but also he is the only detainee who has been charged with murder or the death of a US service member," explained Shephard. What happened to Khadr after he was released from Guantanamo Bay? 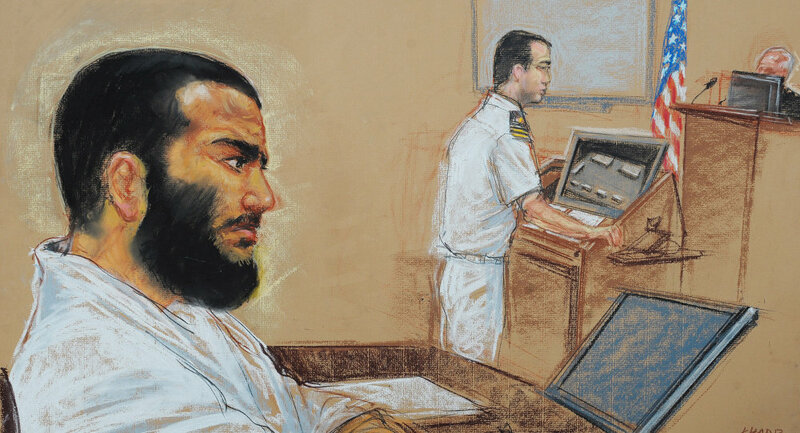 After being released, Khadr has been reticent to speak in public about his experiences. Shephard says, "He just wants to move on." Shephard suggests that, despite trials and tribulations, Khadr’s life has had some silver linings. "Omar has been very lucky in his life because he had a lot of people rallying behind him, an amazing Canadian lawyer and his wife took him in as a condition of his bail," said the journalist. "That was the only reason Omar Khadr was released, because his family was too controversial," she noted. "His lawyer essentially adopted him and Omar now has some great psychiatrists working with him. He is going to have a hard go at life, considering he spent half of his life in custody, and the first half of his life with his family — the way they brought him up — but he now has some good people around him." "I do believe that Guantanamo is cited often as the hypocrisy and the great stain on civil liberties in the US and, if for no other reason, it should be shut down," said Shephard.